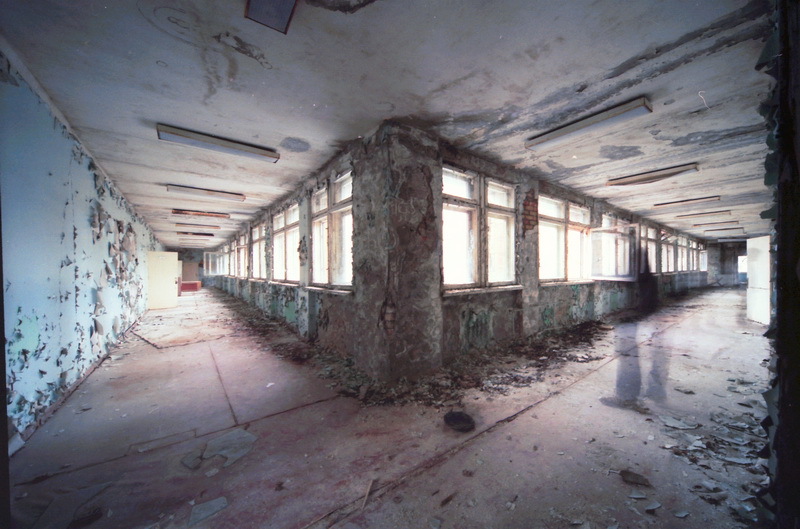 Paranormal research has concluded that there are several different types of hauntings. Two of the most common types that one may experience include that of residual and intelligent hauntings. Whether you are a professional in the field of ghost hunting, or someone who is simply interested in the supernatural, it is important that you learn as much as you can regarding the various types that may be experienced. Here, I will review the residual haunting as well as those that are considered to be intelligent. 1. One of the first things that the witness to a residual haunting will notice is that the spirit does not seem to interact, or acknowledge that there is anyone present. The spirit will almost seem oblivious to anything that is occurring in its presence. 2. There have been cases in which the apparition will seem to come and go. 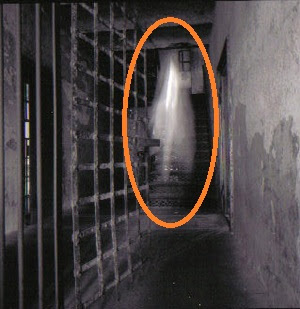 However, even when the actual spirit is not present, it is common for noises to be heard by the living. These noises often sound as if the spirit is walking, or moving things around. Once again, this is simply the energy exhibiting itself. 3. The energy that is felt in a residual haunting may be quite tremendous for the individual experiencing it, but it is not something that has to be feared. The energy may also result in interruptions to electricity and electrical appliances. It is also quite possible for parts of the area to change. Examples include the opening and shutting of doors. Once again, this is merely energy. There is no conscious effort on behalf of the spirit when it comes to these activities. 1. Many spirits that are considered to be intelligent simply may not realize that their life has ended and they are trying to continue living as if they would if they were still alive. 2. There are some who may elect to remain on the physical plane in an effort to ensure the safety of particular loved ones. 3. There may be a strong connection to a particular place, item, or person on the physical plane that results in the spirit remaining in our world. 4. Many of the spirits may feel as if it is their obligation to send a specific message to a loved one. 5. In some instances, it may simply be that the spirit is frightened to move on from life to death, and that they need time to get used to the idea that they are no longer living. 1. You may feel as if you are in a presence of something supernatural. This is often manifested by way of cold chills, goose bumps, and a general feeling of being uneasy. 2. You may actually see an apparition that is attempting to communicate with you. The communication may not be successful, but you will notice a clear attempt. 3. There may be complications with the electricity when an intelligent haunting is present. This is simply because of the energy of the spirit. 4. It is not uncommon for a haunting to move and hide objects. This includes items turning themselves on and off, losing your keys, and even doors locking by themselves. This is all an effort to communicate with the living. 5. Unusual sounds are often common with an intelligent haunting. The paranormal world is a little bit more in depth than we can imagine. This is especially true when it comes to the types of hauntings that are experienced by various individuals. Here, you have learned about the two most common types of hauntings that can be experienced – the residual haunting and the intelligent haunting. If you are interested in the supernatural, or simply want to increase your overall knowledge of hauntings, it is imperative that you learn as much as you possibly can regarding these types of hauntings.